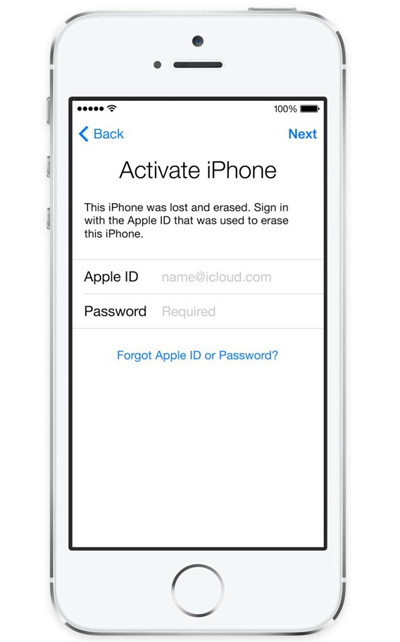 This is ICloud Unlock (Remove Apple ID) service. Support country from Europe. Apple store not support. If you trying already in other source and no result - then you next try sucsess rate more low. For this reason first try in our trusted source. Country of purchase you can check here - Country purchase.